We understand that as a counselor you are faced with a difficult task: preparing your students for the college selection process and helping each student choose the right school. 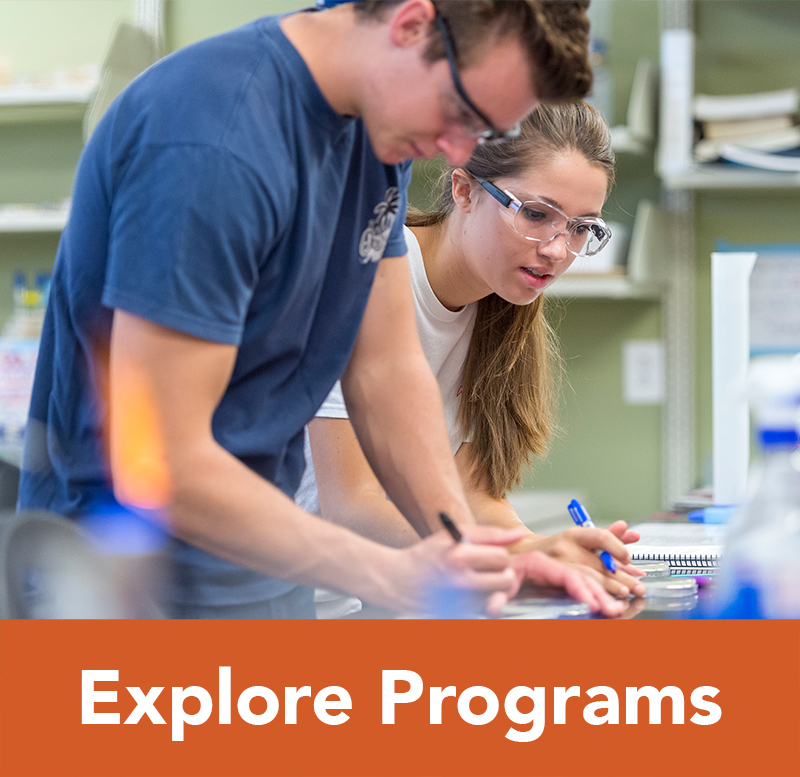 Before enrolling at Campbell, a student must first graduate from high school or complete an adult high school equivalency program, such as a GED. 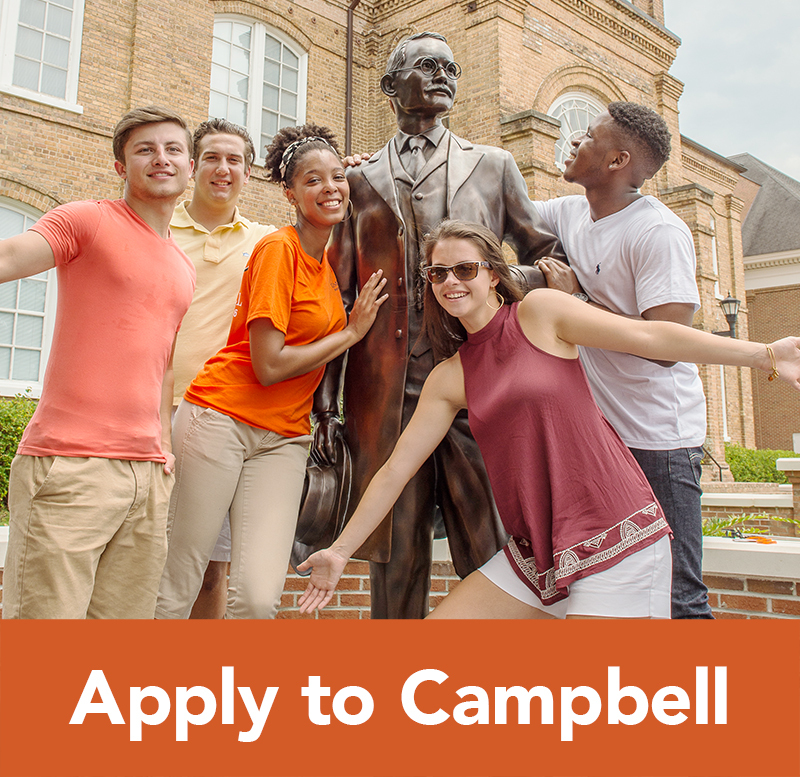 As soon as they finish their junior year of high school, students can apply to Campbell. Students can apply online for free. Application materials include official copies of high school transcripts and official college exam test scores. 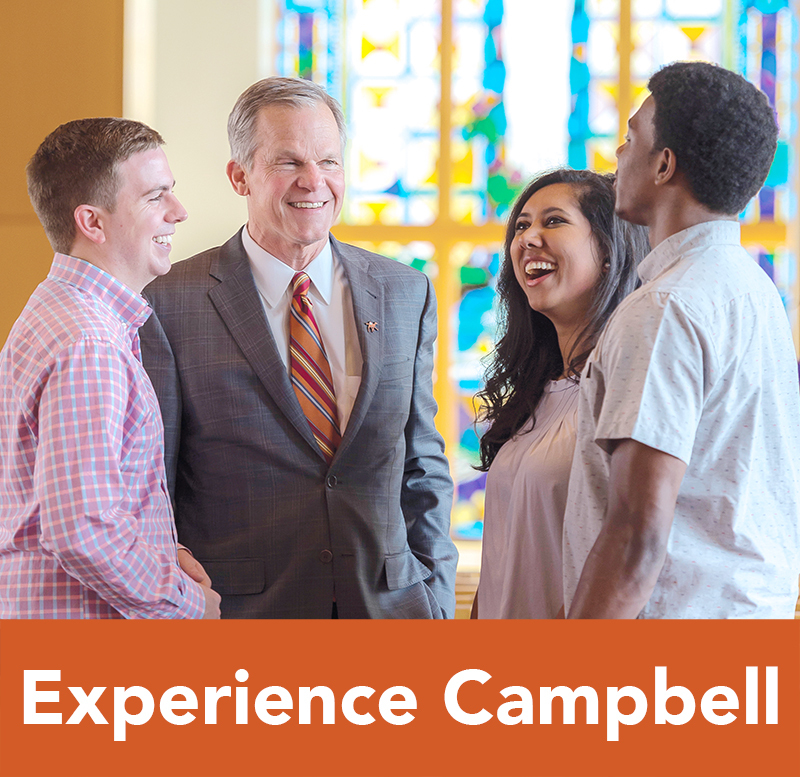 Campbell accepts both SAT and ACT scores. (Note: If your students retake the SAT or ACT and score higher, they should send their highest scores.) Optional materials include personal essays, a photo, and letters of recommendation. Encourage your students to visit campus. 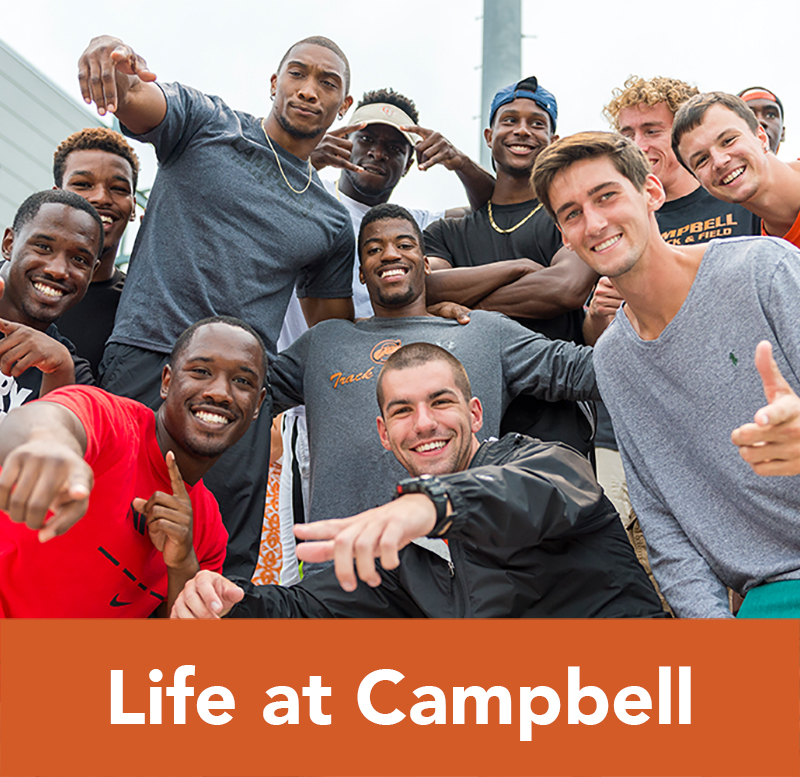 The community of Campbell, nestled in Buies Creek, North Carolina, will quickly feel like home. We have several options for visits, including Visitation Days and Private Visits. Learn more about campus visits. Also, here is a list of majors available at Campbell for your students. Students must submit a deposit for enrollment. This $250 deposit is important because it lets the University know to hold the student’s space. The enrollment deposit isn’t a fee over and above tuition. The enrollment deposit is credited towards the tuition for the first semester of school. Without paying the enrollment deposit, your students cannot be added to the Housing List. This delay can cause problems if there is a specific housing request or roommate preference. Housing assignments are first-come, first-served, so the earlier the Admissions Office gets the deposit, the more likely these housing requests can be honored. Also, the enrollment deposit allows the University to plan for students’ attendance. It makes sure things are set up for them, such as email access and access to library resources. Visit our Enrollment Deposits page for more details. 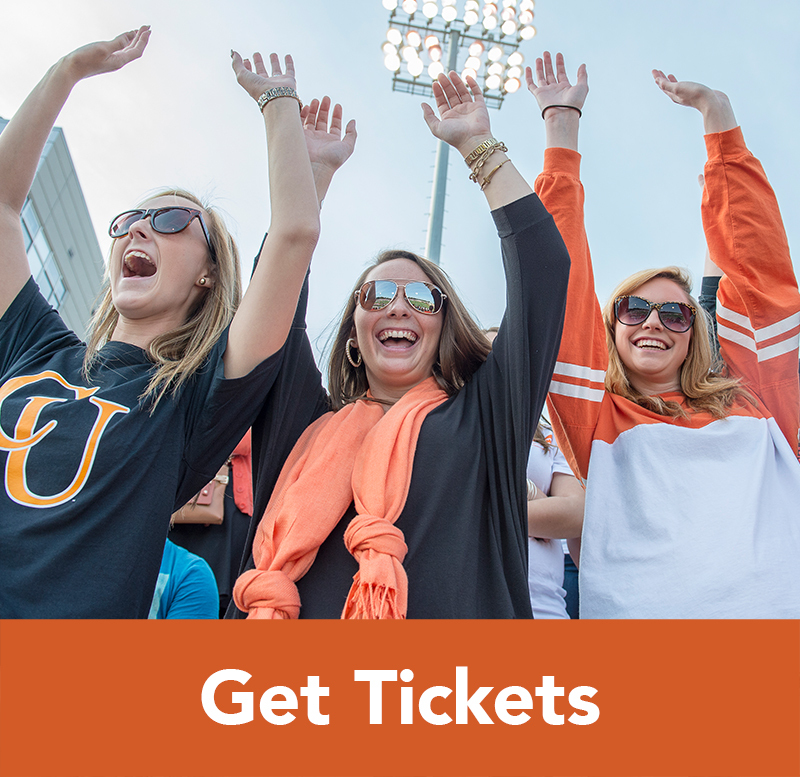 Student is commuting from the primary residence of a parent or legal guardian within a 50 mile radius of Buies Creek. For more information, visit Residence Life. Students are allowed to bring cars on campus. Visit the Parking Office more information about vehicle registration. Follow us on social media. We have a vibrant online community, where we share relevant information for prospective students and families, including info about majors, scholarships, and campus events.